Nakano J, et al. 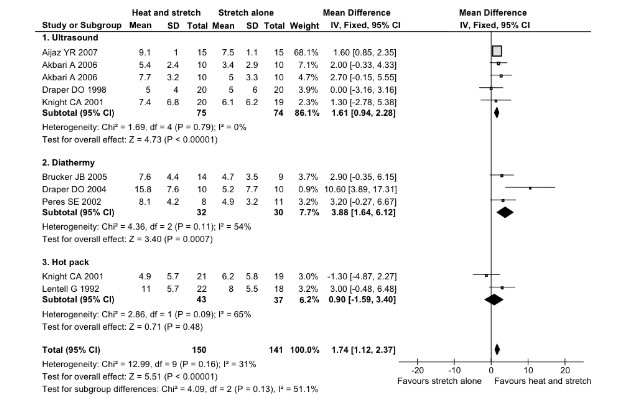 (2012) The effect of heat applied with stretch to increase range of motion: a systematic review. Phys Ther Sport. 3: 180-8. Reid DA, et al. 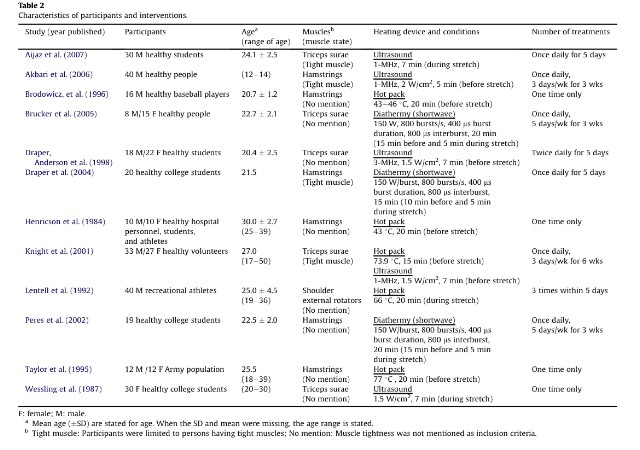 (2004) Passive force, angle, and stiffness changes after stretching of hamstring muscles. Med Sci Sports Exerc. 11: 1944-8. 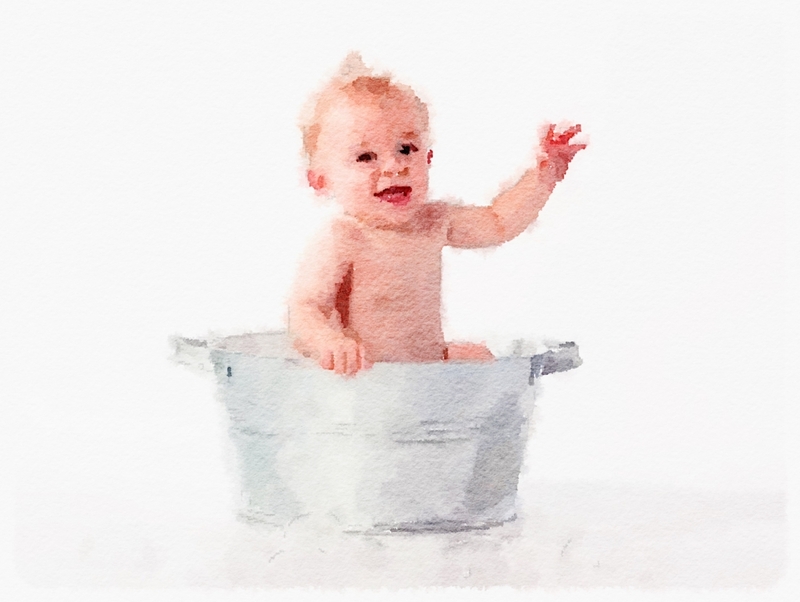 Ylinen J, et al. (2009) Effect of stretching on hamstring muscle compliance. J Rehabil Med. 1: 80-4.